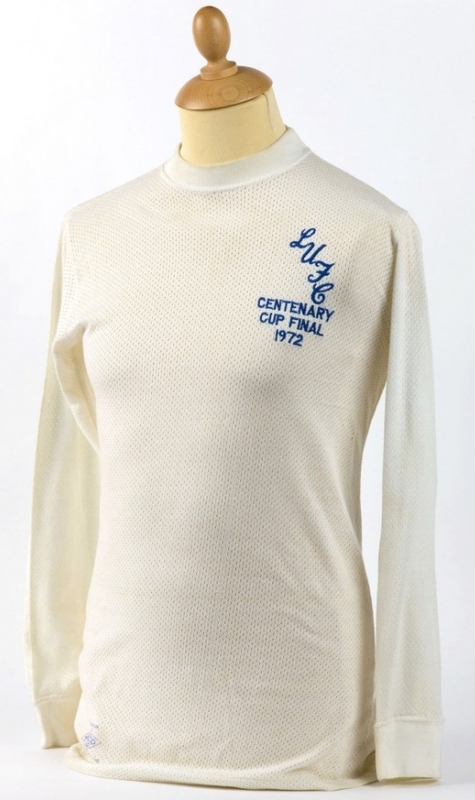 Allan ‘Sniffer’ Clarke’s 53rd minute goal against Arsenal in 1972 helped Leeds United to win their first ever FA Cup final trophy. That year also marked the 100th anniversary of the FA Cup final, although only 91 finals had been played over the previous century due to the two world wars. Clarke spent the majority of his career with Leeds, before finally moving on to Barnsley in 1978 to see out the final two seasons of his professional career.